for $124,900 with 3 bedrooms and 2 full baths. This 1,248 square foot home was built in 1991 on a lot size of 0.75 Acre(s). 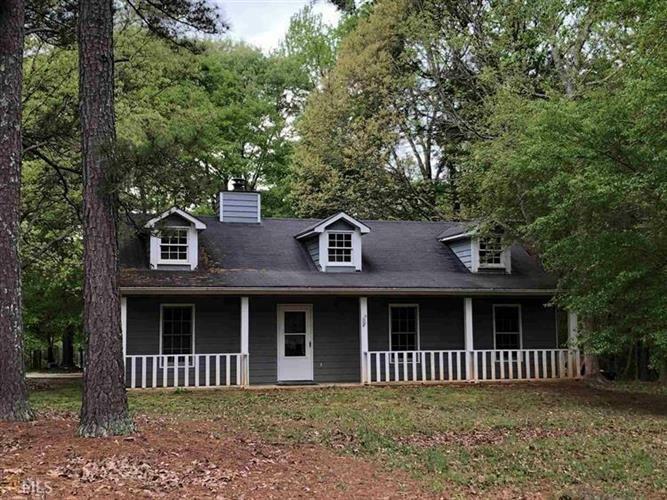 Country Living in Country Woods...Cute ranch situated on a large corner beautiful wooded lot. 3 BR 2 BA with lots of charm. Vaulted ceiling, fireplace, built in shelving, covered rocking chair front porch, just to name a few... the tenants have moved out and the home is currently being refreshed.